Got Young Kids? All of Toca Boca’s ‘Digital Toys’ Are Free Today! Toca Boca is a fairly new Swedish game studio that specializes in making “digital toys” for kids. They believe that playing and having fun is the best way for kids to learn about the world. To that end, they create digital toys and games which help stimulate the imagination, and that parents can play together with their kids. To make sure their apps are safe, there is advertising and no in app purchases that a child could accidentally get into. Since launching their first apps in March, Toca Boca now has four titles available on the app store: Paint My Wings, Toca Doctor, Helicopter Taxi and Toca Tea Party. Toca Tea Party. 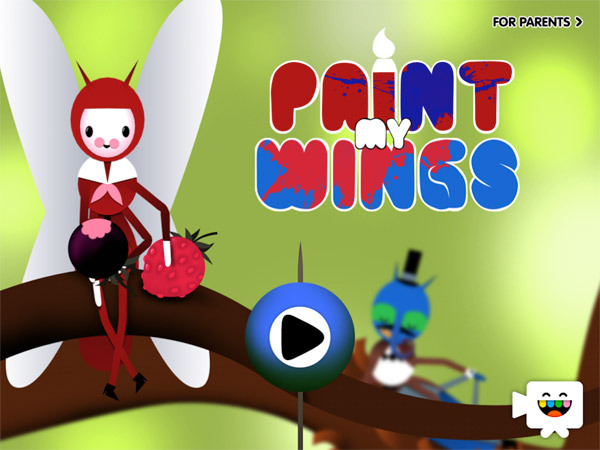 Paint My Wings allows your child to paint their own butterflies. Available in separate iPhone and iPad releases, Toca Doctor lets your kids be a doctor for a day, examining a patient trying to solve puzzles and mini-games that take place in the human body. 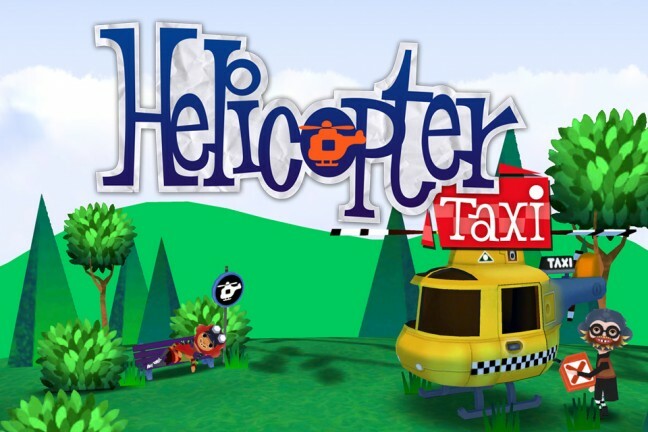 Helicopter Taxi uses your iPhone’s camera and your child’s imagination to transform your phone into a flying taxi. 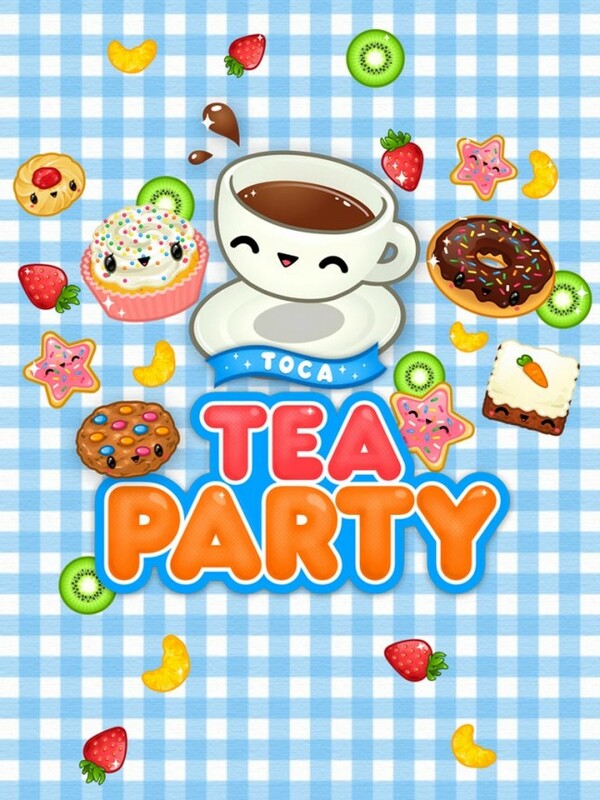 Finally Toca Tea Party turns your iPad into a the perfect tea party table. All of Toca Boca’s digital toys are FREE today to celebrate International Children’s Day. so if you have young kids, I’d recommend grabbing them now.